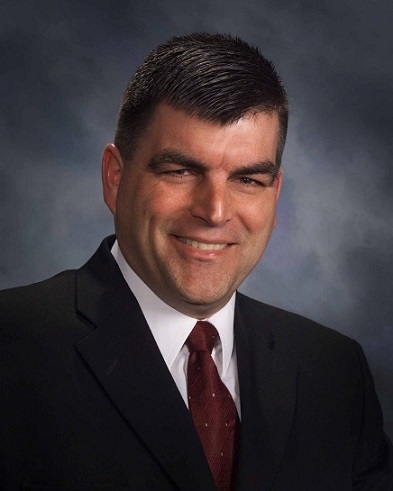 Welcome to the NEW Travis Moelker, RE/MAX of Grand Rapids Blog! I’ve made the decision to add this to my newly re-designed website to keep you up to date with current happenings in the real estate market, featured homes, tips and tricks, as well as real estate advice. I hope you’ll stick around and see what’s happening! 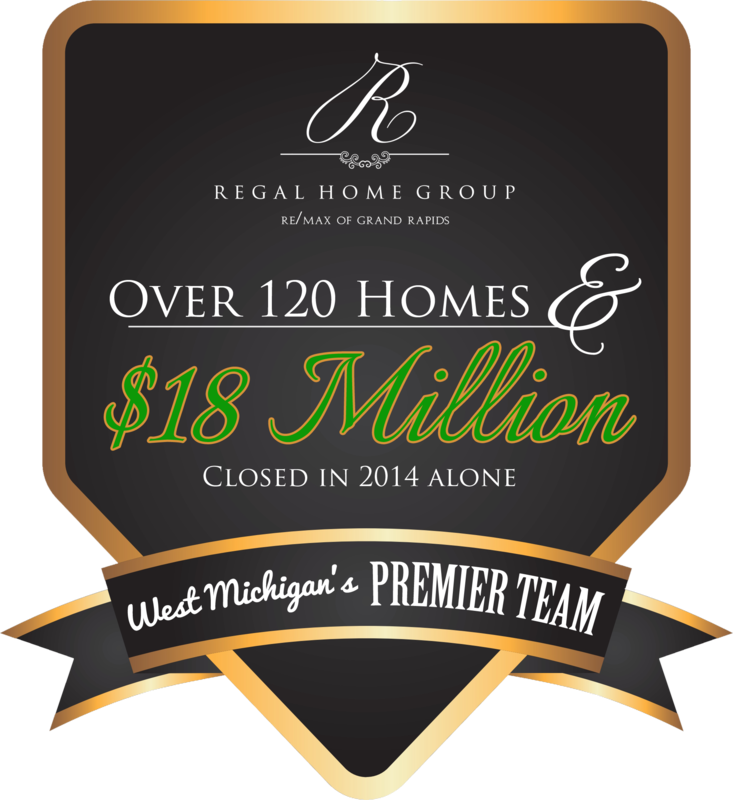 Today’s post is the RE/MAX of Grand Rapids Featured Home of the Week, from Hudsonville, Michigan. This brand new home is ready for new owners! Home features Master Suite plus 2 additional bedrooms, 3 stall garage, dining area with sliding door to deck, daylight basement and more! 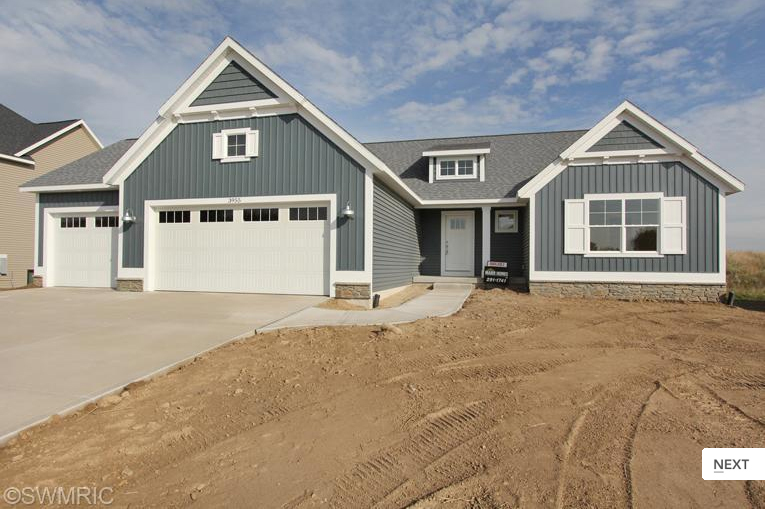 This home was built by Maier Homes – quality construction throughout. Click the picture or the link above to view the listing! Listed by John Pols from RE/MAX of Grand Rapids (616) 889-3819. Still on the fence about choosing a realtor to sell your home or help you find your new dream home? 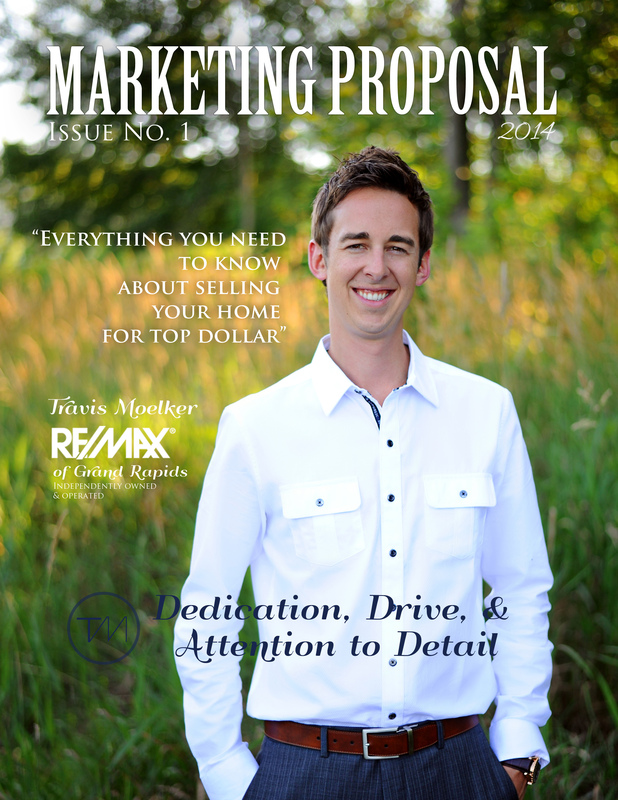 Click on the image to view my Marketing Proposal Magazine to see how I can help you today!